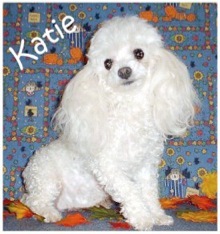 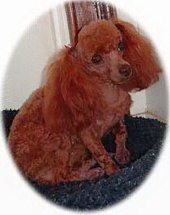 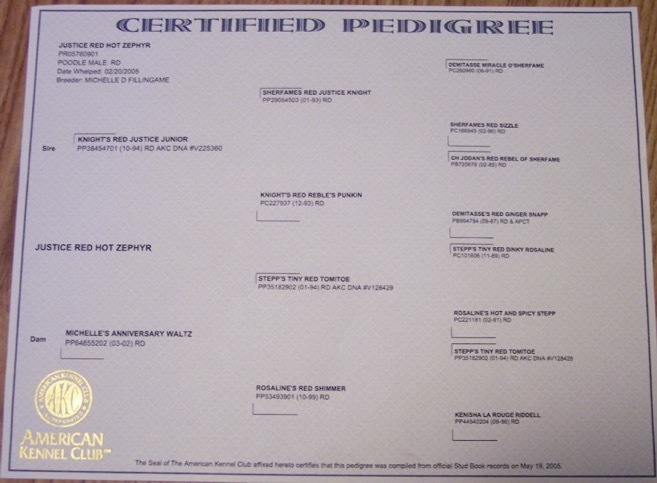 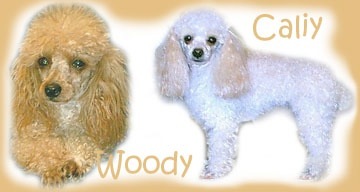 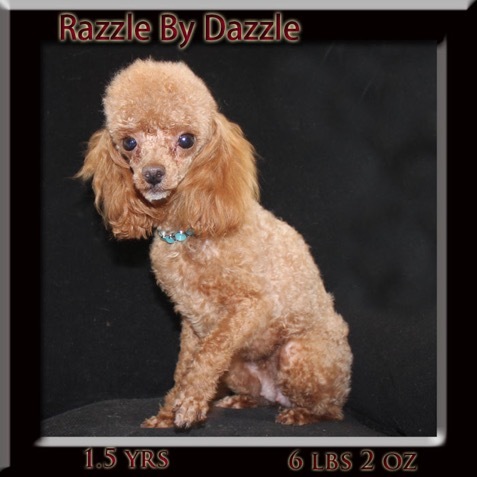 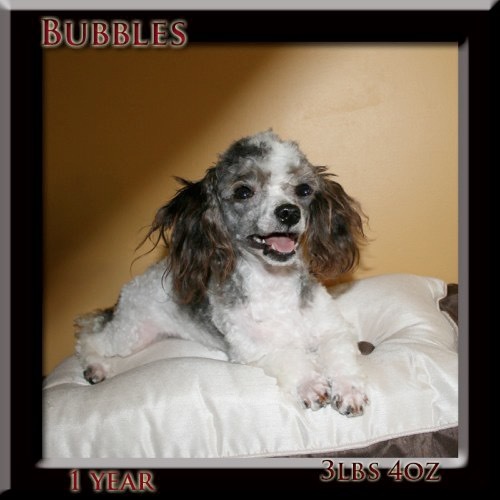 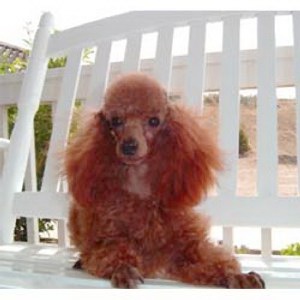 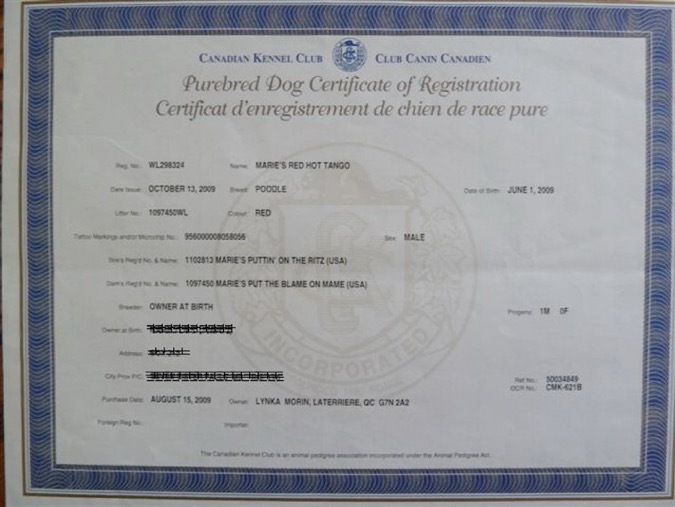 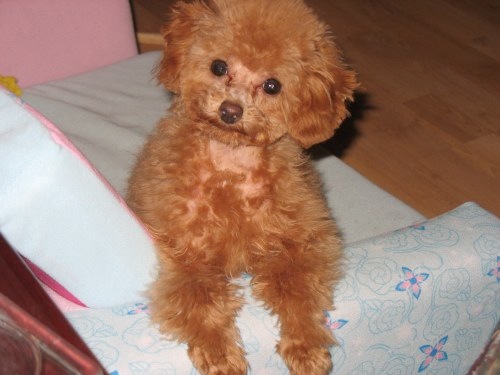 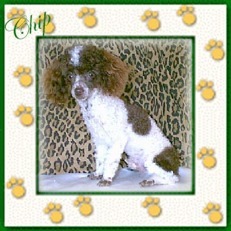 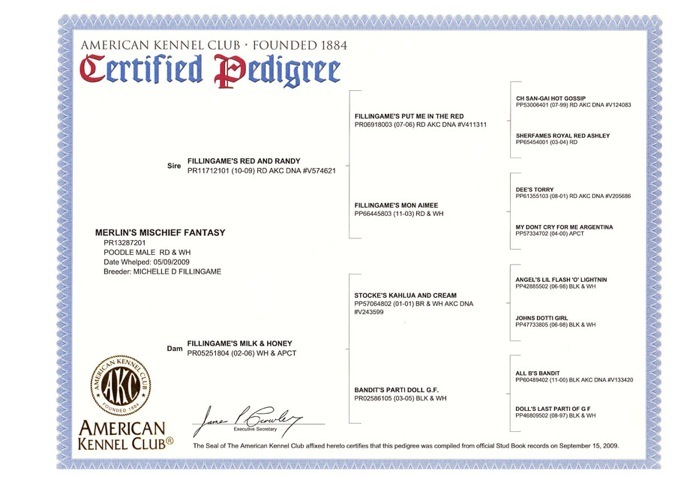 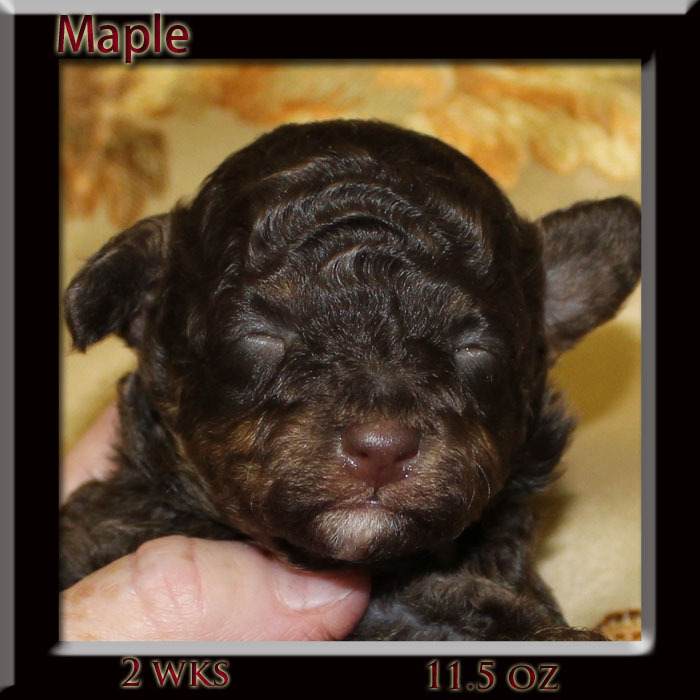 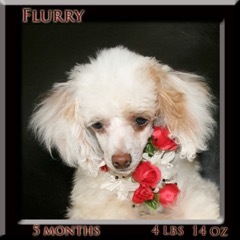 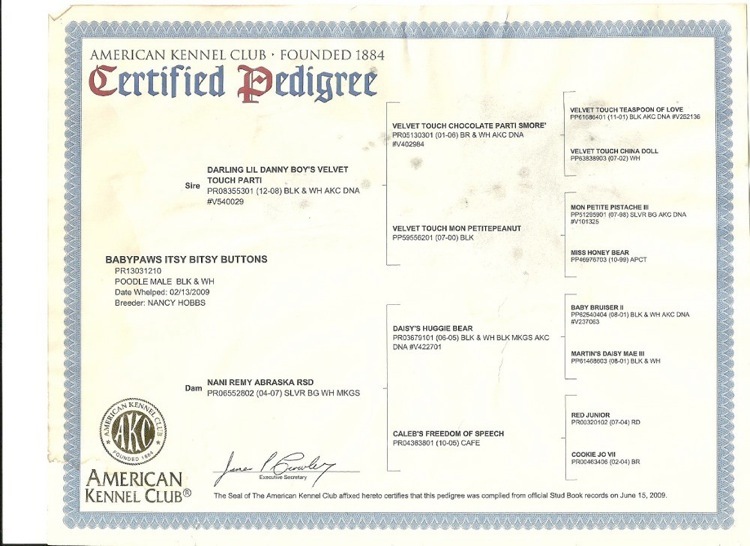 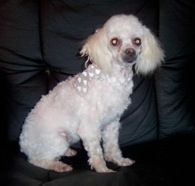 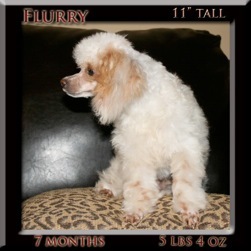 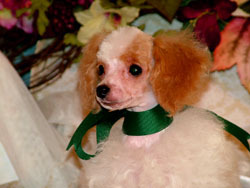 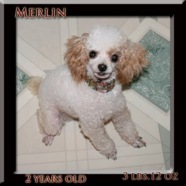 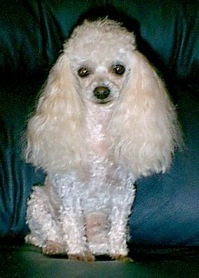 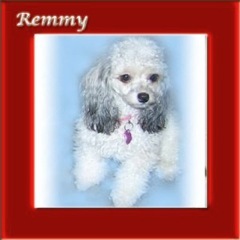 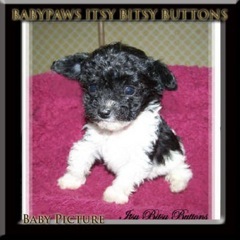 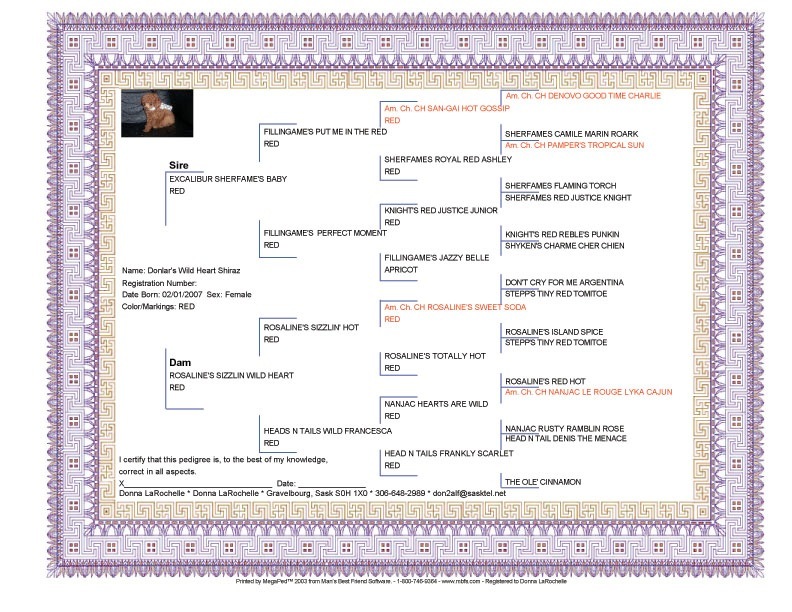 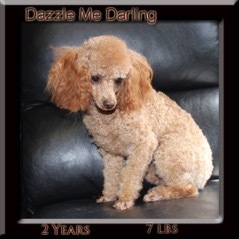 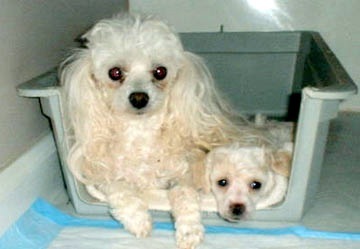 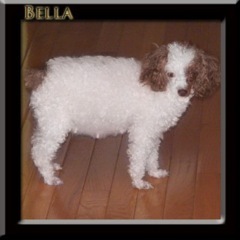 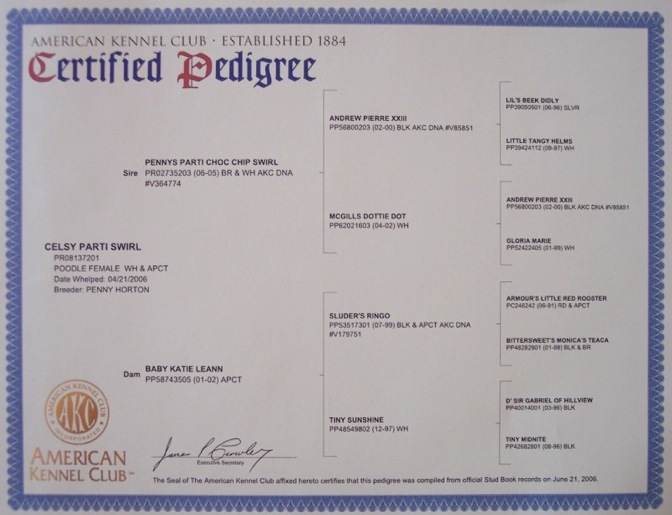 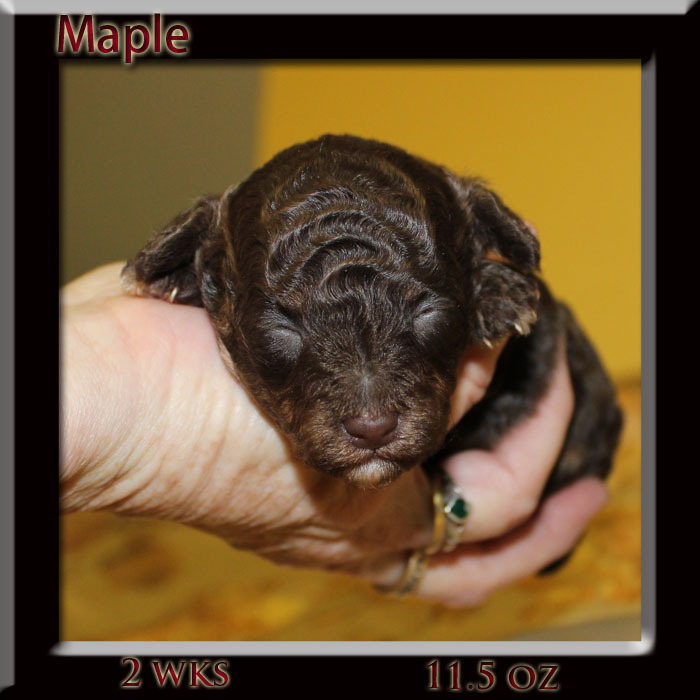 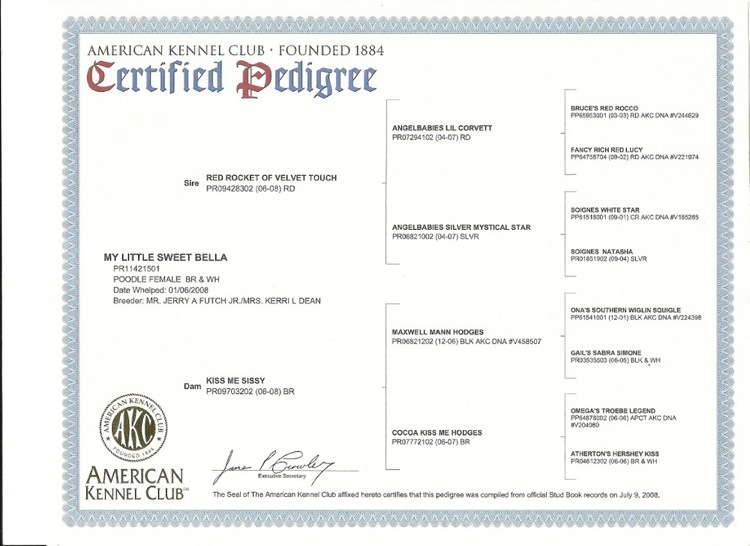 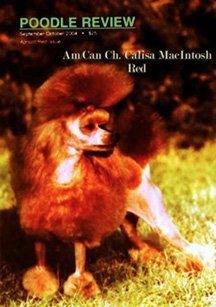 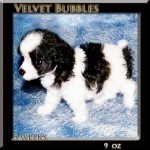 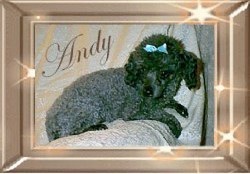 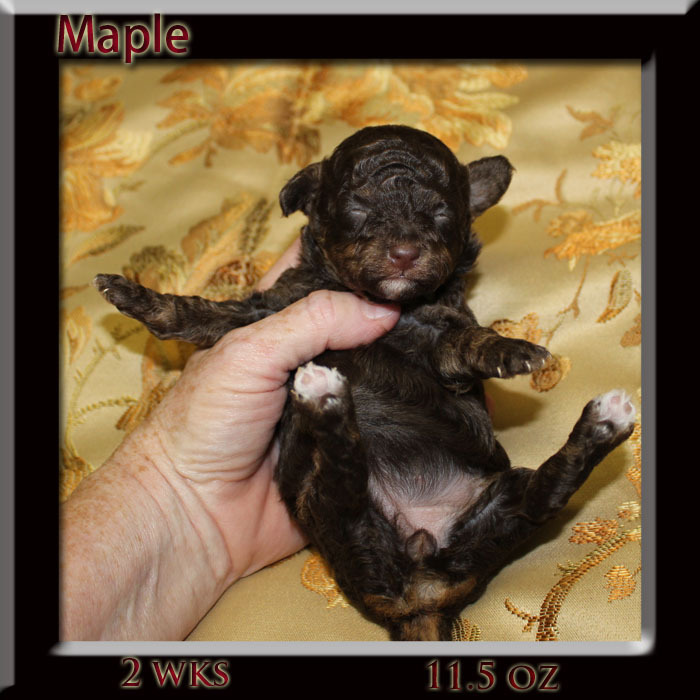 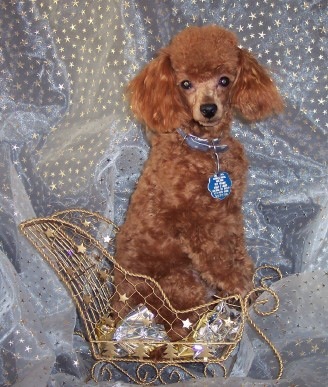 CKC Registered AKC/CKC Registered Black and white Parti Chocolate WHITE PARTI Tiny Teacup Poodle Teacup Poodle My D.O.B. 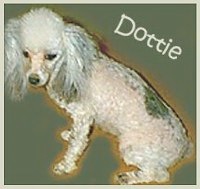 is: 2/12/2009 D.O.B. 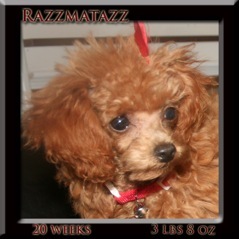 is: 01/06/2008 My weight is: 2.5 lbs My weight is: 4.5 lbs My height is: 6" My height is: 7.5"